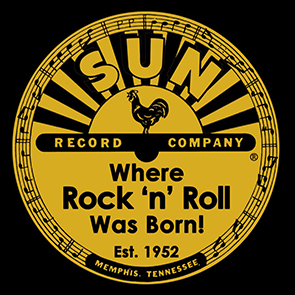 Classic interviews and music from Memphis’ Sun Records late founder Sam Phillips, Elvis Presley sidemen DJ Fontana and Scotty Moore, and Jerry Lee Lewis on the mysteries of rock n roll royalty. 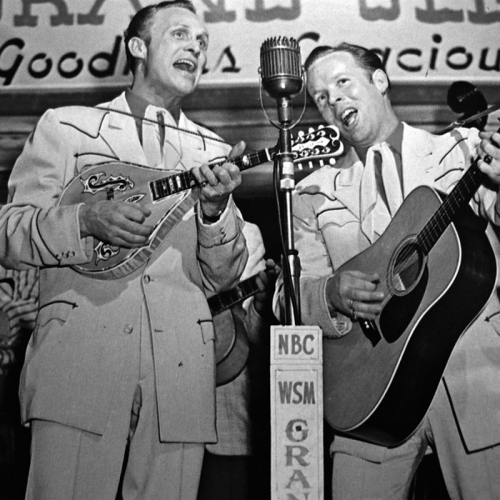 Sun Records memoirist Barbara Sims is our palace guide. The late Rufus Thomas talks funky and fried chicken. Then it’s on to a Muscle Shoals conversation with the downhome, soul siren Candi Staton.